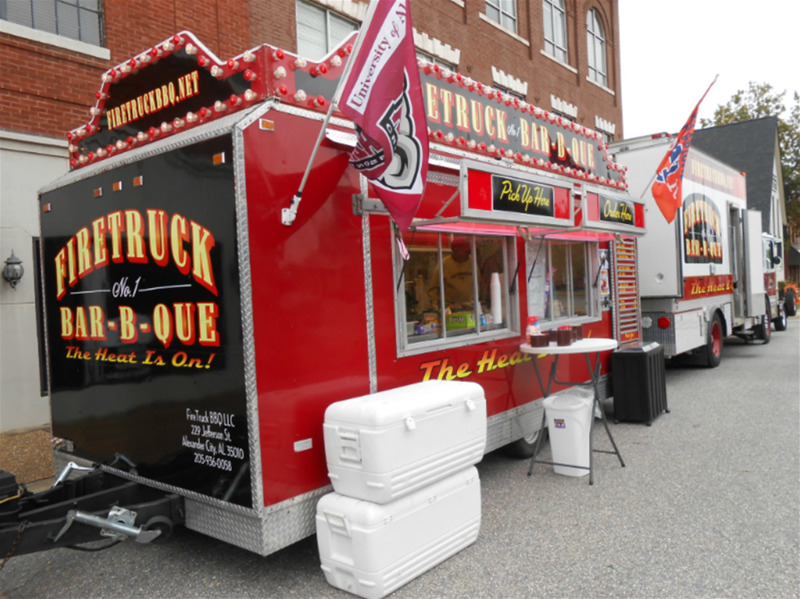 FireTruck Bar B Que strives for excellence in every aspect of catering for your event. Their objective is to provide consistently excellent food and service at the best possible price. They offer a full selection of barbque meals as well as a number of options designed specifically for your type of event. They provide food for high attendance events with a minimum of 300 to 3,000 participants. They are very flexible in our catering capabilities so please call if you have any questions. Typically the following items are what they serve but call them if you desire something not listed because we personalize many other items upon request, be it for breakfast, lunch or dinner. They will work with you to accommodate your customized needs for your special event. Vinegar Cole Slaw and Baked Beans.